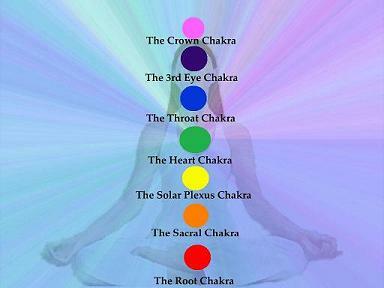 Chakra balancing - There are seven major chakras throughout the physical body. Each chakra transmits and receives life-force energy. When we are in a state of ill health, the chakras may be distorted or out of alignment. 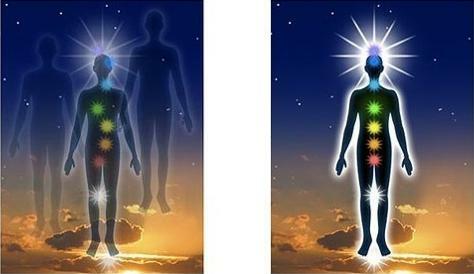 Each chakra resonates with a particular frequency of vibration and can be re-balanced by energy transference, music, meditation and other vibration forming devices. intent setting and trigger point therapy to name a few. We believe these are the best ways to realign and balance your Chakras. Sessions last from 15 through 60 minutes depending on your situation and can be done anywhere.